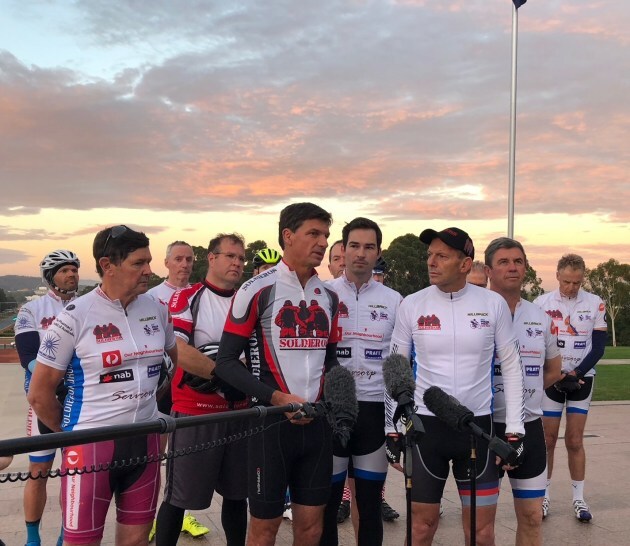 With less than two weeks to go until the 2017 Bowral Classic, now’s the time to be giving some serious consideration to the finer details of the Gran Fondo event. Limited space is still available at the Berrima Retreat. Is Your Bike Ready For The Challenge? So close to the Classic you may be perfectly prepared for the ride, but is your bike? 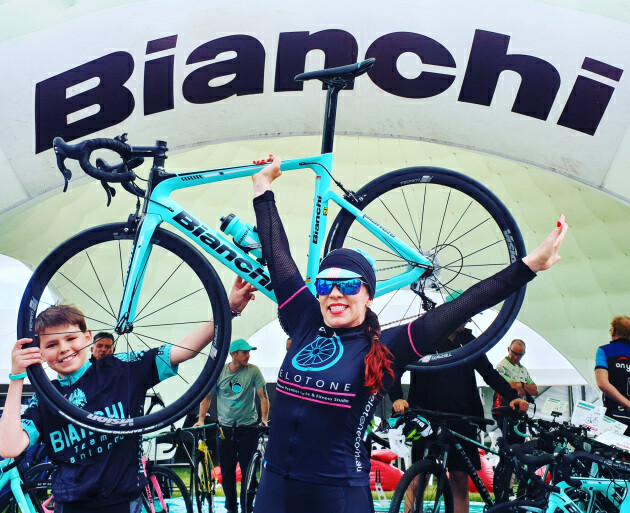 Event partners Bianchi Australia are currently offering a generous service discount for Bowral Classic riders – a premium service is available for just $99 (saving $50) and a full pull down & rebuild has been reduced to $199 (from $299). Having your bike thoroughly checked by a trained professional will add to your Bowral Classic experience. To claim these special offers phone your local dealer, book a time, then take your bike and Bowral Classic registration ID to any of the following stores. 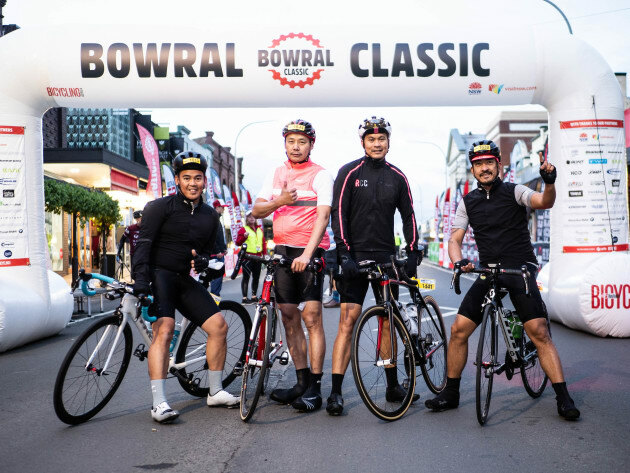 Starting to plan your Bowral Classic weekend? This year the event village will be open from 1pm – 4pm on Saturday October 21with an optional event Q&A session from 3pm. On Sunday the village is open from 9am through to 4pm. After the ride we invite you to enjoy a complimentary cold beer or glass of wine, sample the variety of tasty food on offer and lap up the entertainment and event commentary as riders cross the line. Make sure you pack suitable gear for a range of conditions. We will update you with a weather outlook in the days leading up to the event. Participants should have now received their rider packs – email [email protected] if you have any questions. In coming days you will receive other important event information including a detailed rider guide. We’ve also put together a handy checklist to help ensure you’ve got everything together for the ride. Nutrition – Note Carmens Muesli bars, Endura Sports Nutrition products along with jelly sweets & bananas will be supplied at each rest stop. Bike Pump – One on the bike and a track up in the car for the pre-ride top up. There will be pumps available at the start area but it will be busy. Cycling Kit – Suitable for the day’s conditions. Socks, knicks, jersey, gloves, under shirt. Winter Cycling Gear – In 2016 many people did not bring enough warm clothes. It is easier to leave it in the car/hotel room than be cold on the day. Remember you can use the drop bag system on Bong Bong St &/or at Rest Stop 1. 2 X Inner tubes – Riders should be able to change tubes by themselves, it would be a good idea to practice before the event. C02 Canister, cartridges & tyre levers.